hd00:10Electrical engineer working. Talking on the phone and working on the tablet.Checking the power grids. hd00:15Electrical engineer working talking on phone and writes on a paper.Checking the power grids. 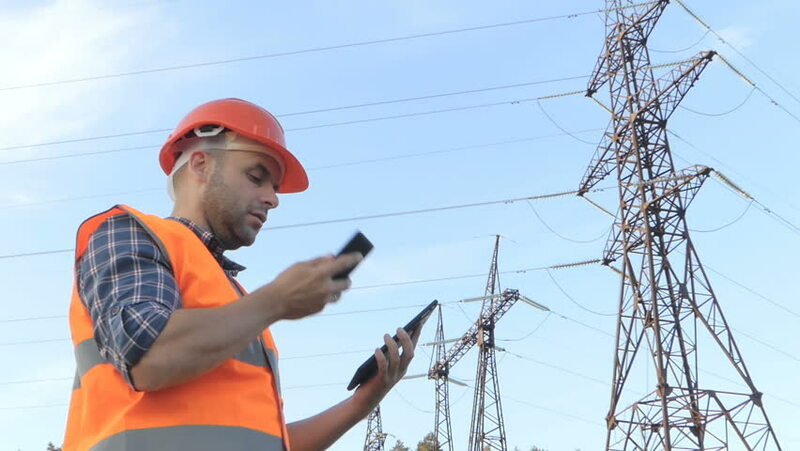 hd00:18Electrical engineer working talking on phone and writes on a paper.Checking the power grids. hd00:13Electrical engineer working. Talking on the phone and working on the tablet.Checking the power grids. hd00:18Electrical engineer working. Talking on the phone and working on the tablet.Checking the power grids. hd00:16Electrical engineer working. Talking on the phone and working on the tablet.Checking the power grids.